This season, prepare to unleash your inner rock-chick. The autumn/winter shows were awash with a new punk revival. Everyone from Vivienne Westwood (the first lady of punk herself) to Dolce & Gabbana channelled their own brand of rebellion. To keep this look fresh try keeping it glamourous. Take inspiration from Balmain, who added a tough edge to glamorous floor length gowns. 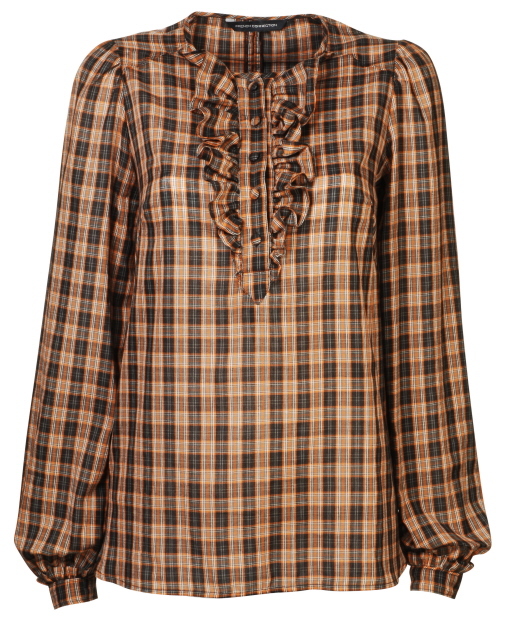 Fabric is key this autumn/winter, so try combining lace, plaid and velvet. Throw a little lady-like into the mix and you’re sure to nail this trend. Remember, this look is about breaking rules. 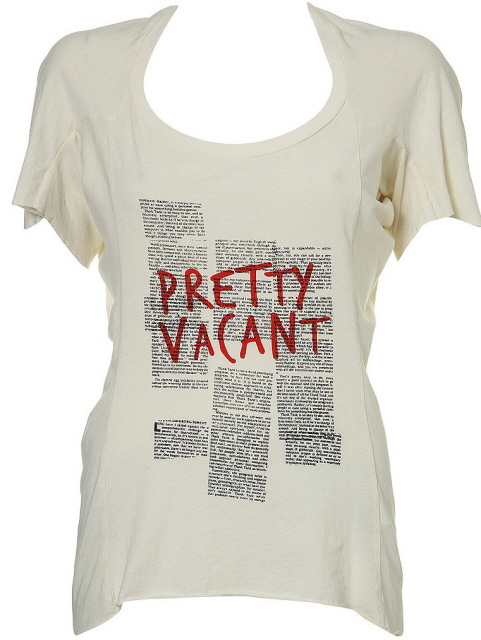 So get inventive and don’t forget, make sure whatever you wear, you do it with some serious attitude! So, what are you waiting for? Come on feel the noise, girls rock your boys and get wild, wild, wild. Go for off duty cool this season. 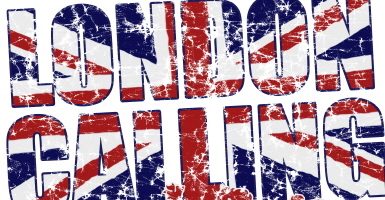 Take inspiration from young London. Think Agyness Deyn, Pixie Geldof and Alexa Chung. 1. 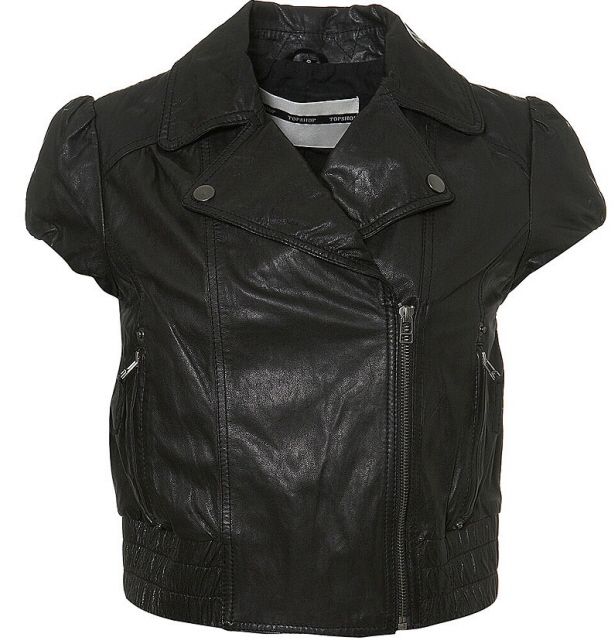 One easy and accessible way to buy into the new punk look is to invest in a good leather jacket. 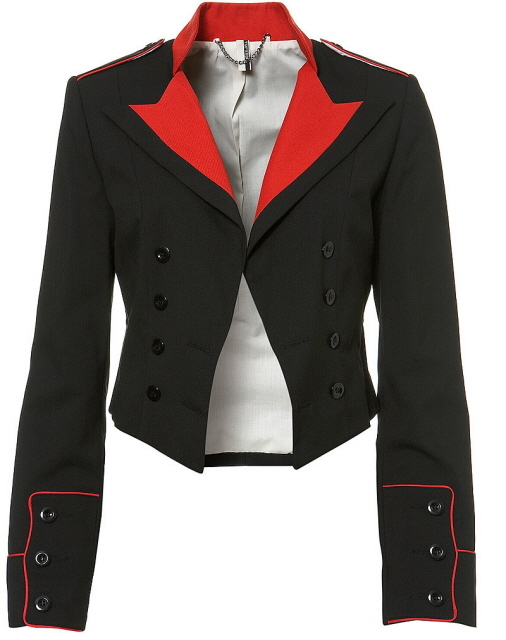 This short sleeved jacket (£120 from TopShop) is a real winner and perfect for those who are a little shy of going head-to-toe punk. 3. 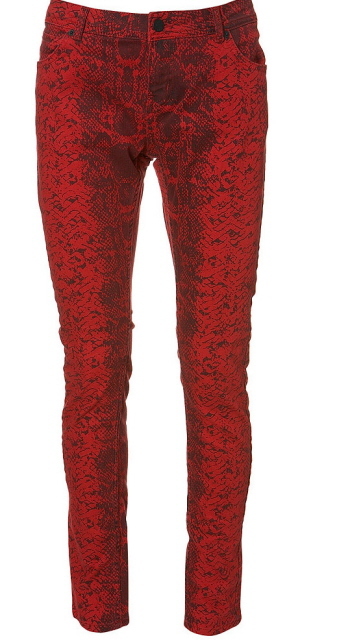 Those of you lusting over Balmain’s autumn/winter show will fall in love with these look-at-me red skinnies (£40 TopShop). Simply team with ankle boots with a fringed trim and you couldn’t be more on trend. Ready to hit the town? 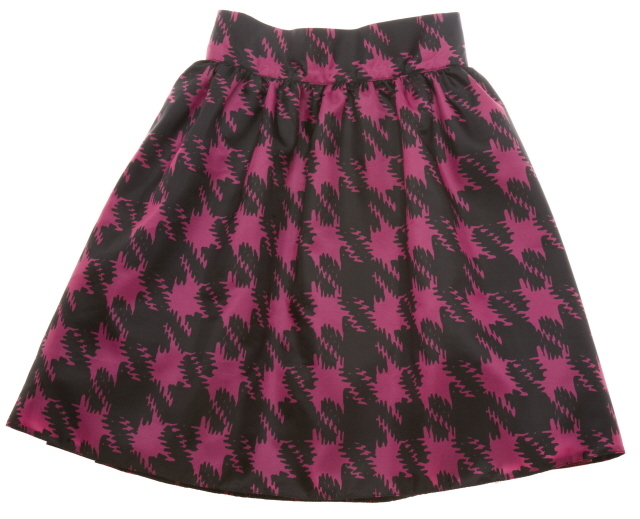 Team soft, feminine skirts and dresses with tough, edgy jackets for a modern twist. Rock star boyfriend optional. 3. For those of you who like your fashion a little more exclusive and bespoke but don’t want to pay the earth, should check out www.pretaportobello.com. Yes, everyone’s favourite London market has gone online (for those who didn’t know, where have you been?) 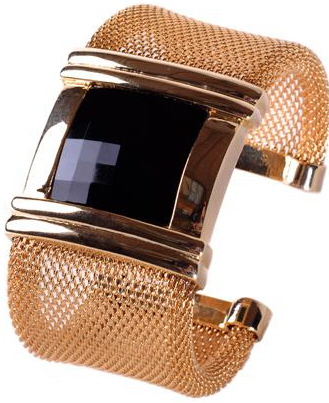 Featuring the next-up-and-coming designers these could be true investment pieces. 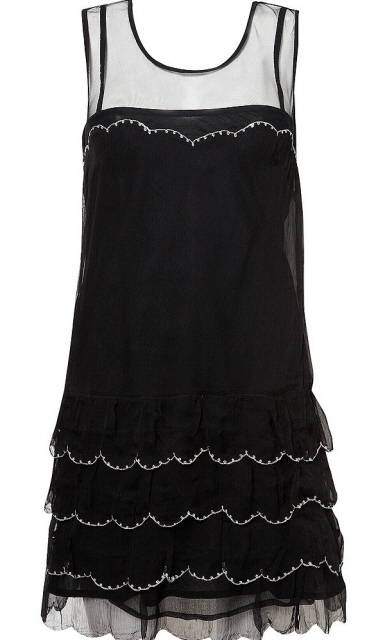 Not only can you buy this fab dress (£90) and vintage studded shoes (see number 5) but you can even try your hand at bartering for a bargain from the comfort of your armchair. 5. 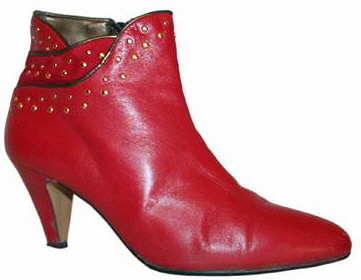 Not only are these red studded beauties right on trend, they’re one of a kind too! 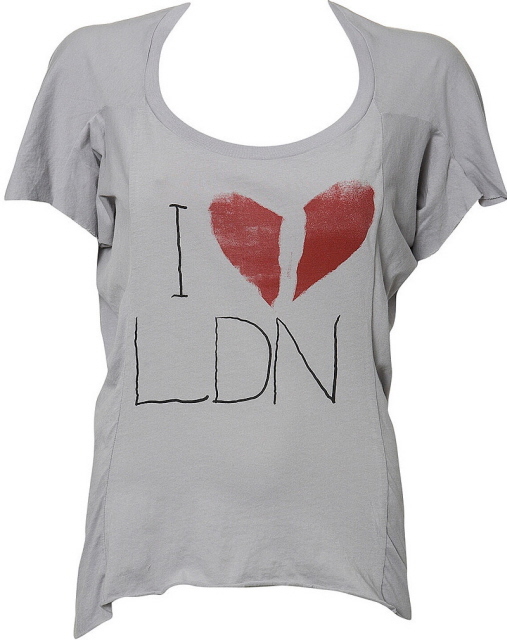 You can buy them from the ‘vintage’ section on Pretaportobello.com for £55. 1. Studded boots with fringed trim £120 by River Island. 3. 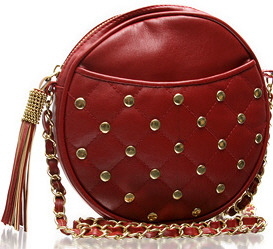 Fringed bag £79.99 by River Island. 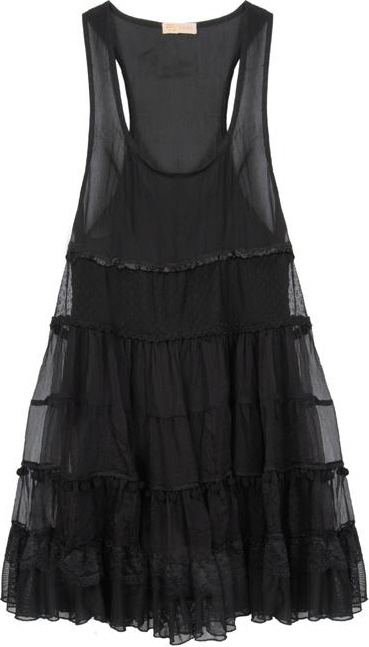 Trend Focus: 70s Folk and Gothic and much, much more! 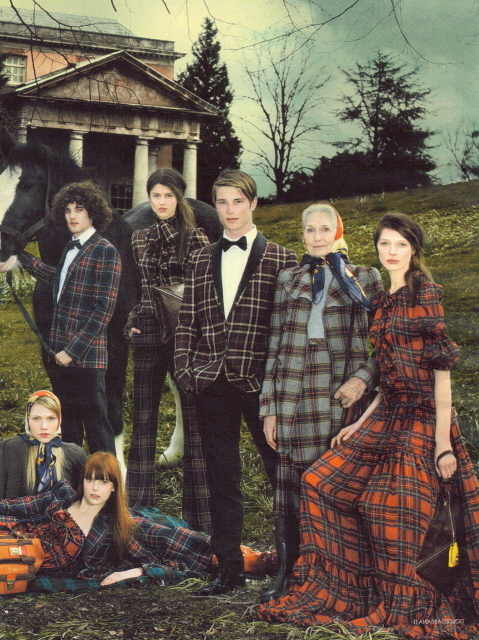 Tartan and plaid are back. Everyone from D&G to Ralph Lauren paid homage to the timeless winter favourites. 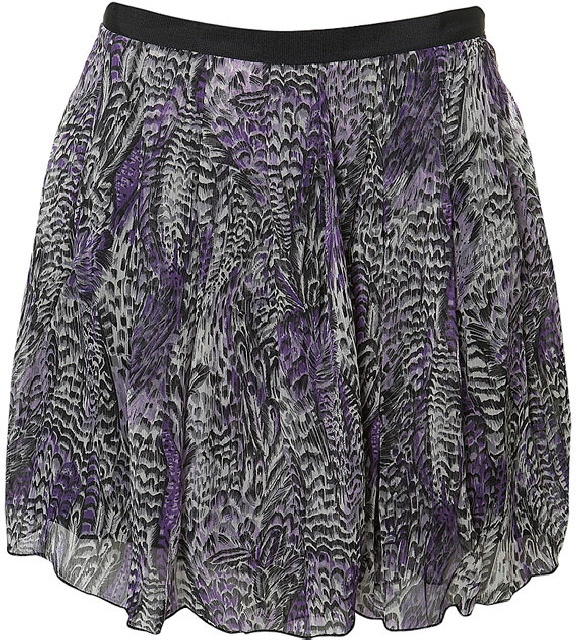 This season, however, the emphasis is on adding a fresh and youthful edge with clashing prints and fabrics being key. 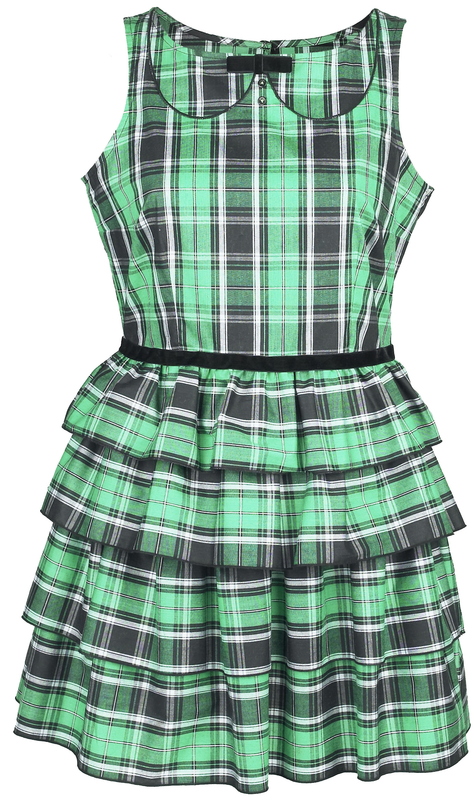 Feminine detailing is big news when it comes to plaid and tartan this winter. 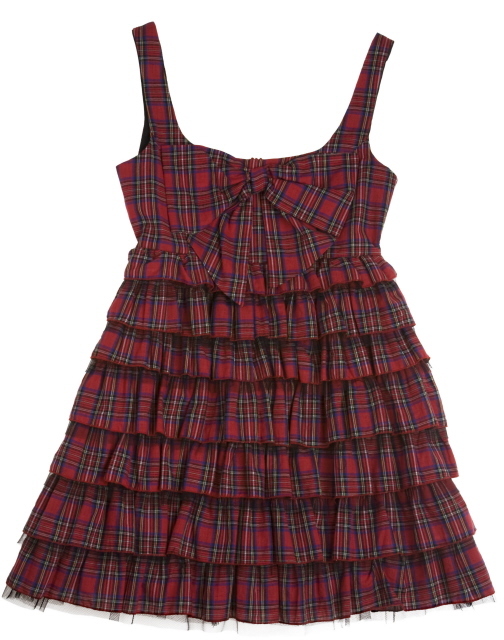 Think flowing chiffon dresses, bow details on tartan blouses and checked princess coats. 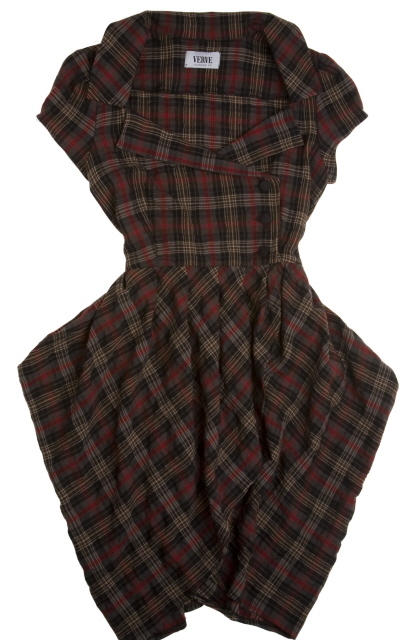 And for the more daring, add clashing plaid tights to a tartan dress and you have autumn/winter style all sewn up. 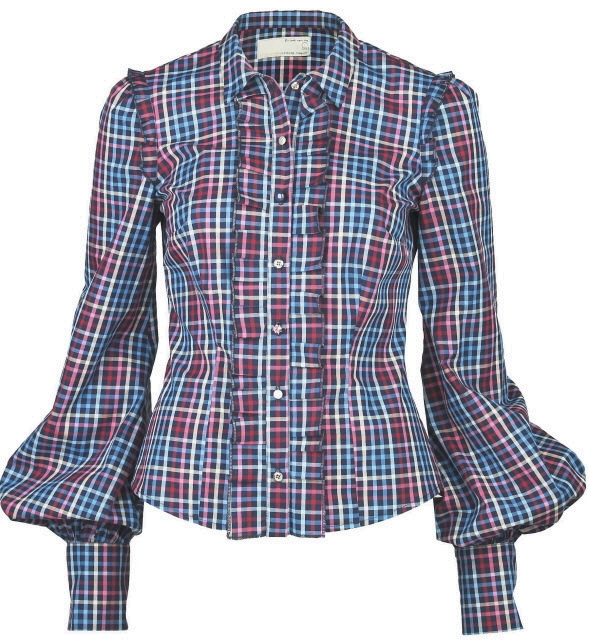 Adding a checked shirt or tartan blouse is the easiest way to update your wardrobe for this winter and the High Street are doing some great pieces right now. So go on, get ahead and join the tartan army! 5. 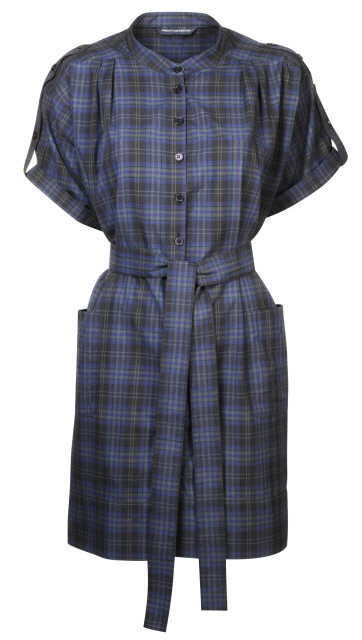 This checked shirt dress, £85 by French Connection, is bang on trend and has clearly been inspired by Luella’s Autumn/Winter show. 6. This dress from River Island’s new collection (price to be confirmed) ticks two autumn/winter trend boxes. 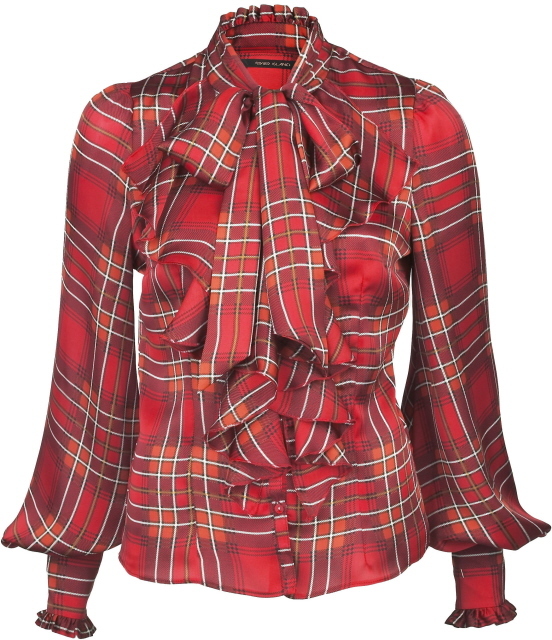 Not only does it channel this season’s fondness of tartan and checks, it also nails the bad girl punk look (as seen at the Vivienne Westwood Red Label show) too. Making this a winter must-have! 9. 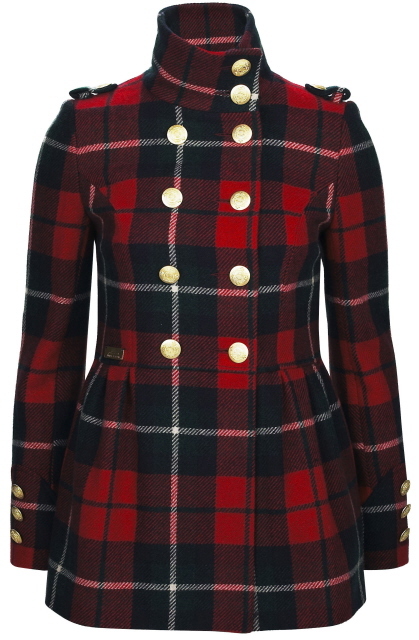 This tartan print military-esque coat is bang on trend and looks oh-so-designer. Make sure you keep checking out your local River Island as it will stores as part of their new Autumn/Winter collection. 10. These tartan tights by Pamela Mann (£7.95 from Mytights.com) will add va-va voom to any simple black dress. Alternatively, they would work well under an oversized black jumper with patent ankle boots (giving a nod to this season’s punk look). 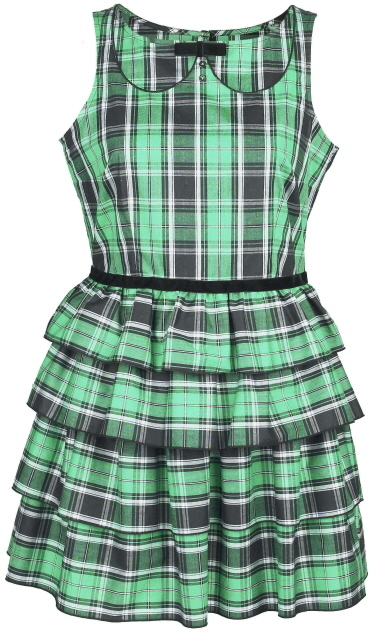 And for those who want to be bold, try clashing with other tartan or plaid prints as seen on the D&G catwalk. 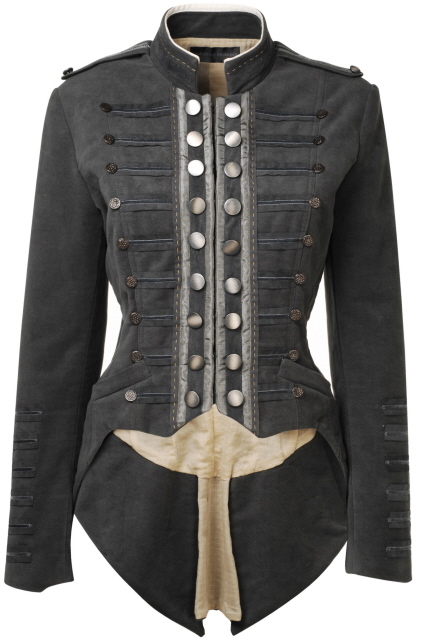 Trend focus on: Punk, military, dark romance, power dressing, lace and much much more. And new features on hot autumn colours, bag and shoe trend round ups, High Street Hot Twenty and how to bag a bargain on Portobello Market online!